Spotlight Chamber Business Spotlight for March 25, 2019 is SI Home Team! Chamber Business Spotlight for March 25, 2019 is SI Home Team! 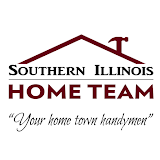 The Chamber Business Spotlight of the Week for Monday, 03/25/19 is Southern Illinois Home Team. Southern Illinois Home Team is a Carterville-based company that is made up of former landscaper Justin Vancil and his father-in-law, “Dr. John” McConnaughy - a retired Carterville Chiropractor. Their business was founded in 2015. 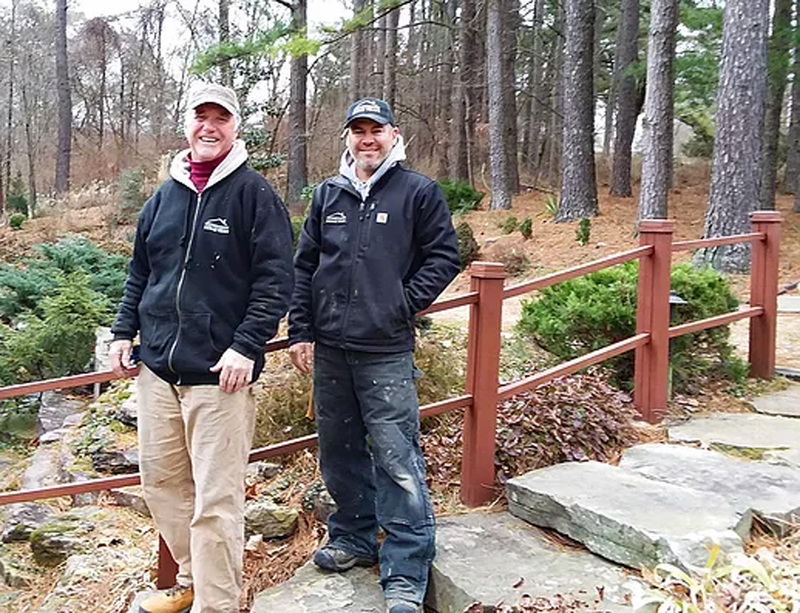 However, together, they have over fifty years of experience in the areas of home remodeling, repairs, custom woodworking and handyman services. They do anything from a small addition and bathroom and kitchen remodels, to custom decks, porches, pergolas and more. Individually, they can do even the smallest repairs to assist the homeowner. They have worked hard to earn their customer’s respect by doing what they say they are going to do at the price they have quoted. To learn more about who they are and what they have done, please visit www.si-hometeam.com. Justin and Dr. John can be reached at (618) 559-8968 or (618) 727-2483 or sihometeam@gmail.com.